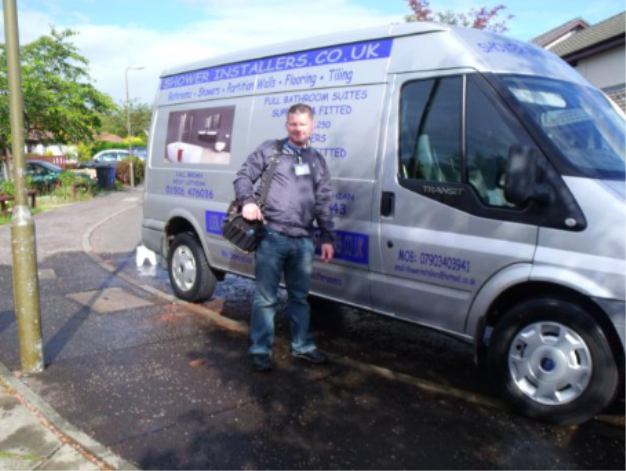 Call William for Penicuik Plumbers. not take 5 minutes reading my site. Alway's call william for all your plumbing needs. I have covered Edinburgh and Lothians for 18 years. Jobs from £49 no gimmicks. QUOTE THIS SITE FOR THIS PRICE. 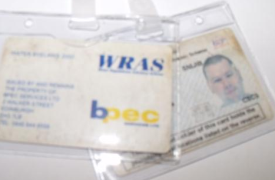 Look below at my goverment registered I.D. and turn off your water, Faster than speady gonzalez. and Without the panic. Just try me. When the other plumbers don't answer the phone during. The football, The grand national, At 4am or 3 feet of show. Just call me. As I will. This Is both fact and a promise. 4 wheel drive for the snowy days or farm roads. When you call me you will get peace of mind that I have passed all stringent tests set out by law. But as the exam last 8 hours and takes 6 months of study. most plumbers don,t bother. I however wanted to pass the exam early before this becomes compulsory. 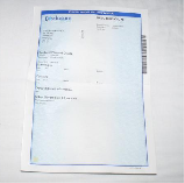 Click the bpec image This shows that I have no police record I can bring this with me. (top right of this page) This will go to bpec.gov. This comes in handy for working in schools etc. As I have stated above I do not charge for traveling time. It's simple, I will give you a price over the phone for my time. I will not charge you for my traveling time. And I carry most parts. If I need to get a part I will not charge you for the time to get the part. I will stop the clock - show you the time- then go for the part. When I return I will confirm the time and start the clock again. I can't get fairer than that. staying for 5 minutes, telling the customer they are going for a part, and they realy go to a snack bar. This is a let down for all the real licenced plumbers like myself. These cowboys dont last long they soon get found out. My goal is to keep gaining customers all my life, I already have 100,s of regular customers. I carry a gps machine. If you need a website for your business then please click on the image above. Copyright © 2011.WEBSITES FOR WORKMEN. All Rights Reserved.